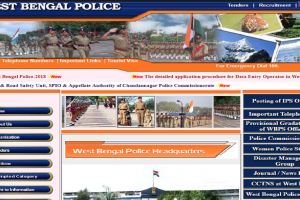 West Bengal Police Constable results: The candidates should check their results from the official website-policewb.gov.in. 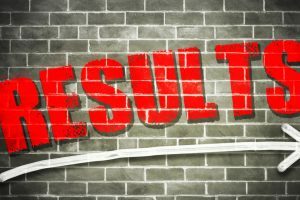 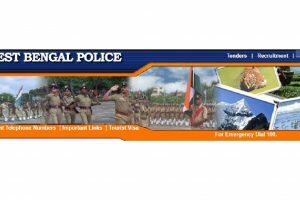 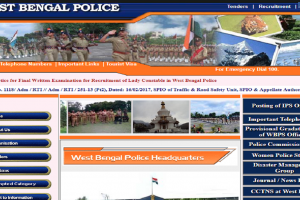 WB Police Results 2018: West Bengal Police SI Prelims written exam results 2018 have been declared on the West Bengal Police official website i.e. 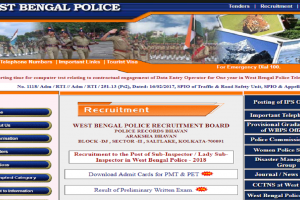 policewb.gov.in for the post of Sub Inspectors, Lady Sub Inspectors.